Aylesbury duck stock sounds haughty. Perhaps because the duck breed originally hailed from England. The preparation of this stock, and how this duck carcass of British ancestry wound up in my stockpot, begins with last night’s dinner. I attended a five-course pop-up dinner with wine pairings jointly hosted and prepared by The Antler Room and Rooster and the Hen, hosted at Blvd Tavern. 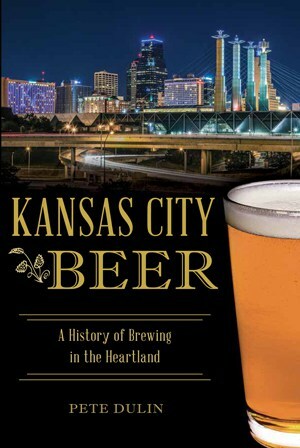 The prior name refers to a restaurant-to-be from Chef Nick Goellner and Leslie Newsam Goellner in Kansas City. The latter is the nom de restaurant-to-be of Tara and Michael Gallina, based in St. Louis. Both couples plan to open restaurants in their respective cities. The series of pop-up dinners they have held independently, and this most recent joint event, serve to introduce their cuisines and concepts to prospective investors and diners. These dinners help to establish and build a brand name, test dishes and styles of service in a range of settings, and gauge reactions from guests. Here’s a brief overview of the five courses. One – Spent hen and horseradish broth, winter vegetables, egg. This light dish was a warm and welcome start to a meal on a chilly night as guests prepared to feast. The savory broth and carefully cooked egg yolk suggested comfort food. The use of winter root vegetables, such as turnip, was seasonally appropriate. [Side rant: I can’t count the number of times I’ve seen asparagus on KC restaurant menus in the dead of winter.] 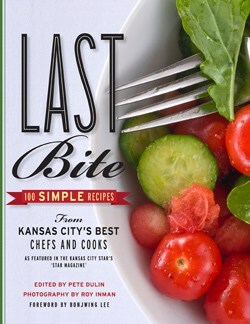 More importantly, the chefs’ intent was to use locally-sourced produce that met the farmer’s needs. If not used for this meal, the harvested, perfectly suitable produce would have been relegated to compost. More often, farmers are growing what they believe and hope will sell to chefs and the public. It was reassuring to see and hear chefs do more than give lip service to the practice of farm-to-table dining, even if this was only a one-off dining experience. Two – Rabbit and cocoa agnolotti with hazelnuts, clamshell mushrooms and chili oil. Chocolate-tinted agnolotti, a short, compact cousin of ravioli, contained morsels of rabbit. Hazelnuts and tiny clamshell mushrooms reinforced an earthy, forest feel to the dish. I didn’t detect any trace of heat from the chili oil, but I could have been distracted by the searing glow of fellow diner Jerry Fisher’s camera light next to me. I digress. I could have easily eaten two or three portions of this dish alone. 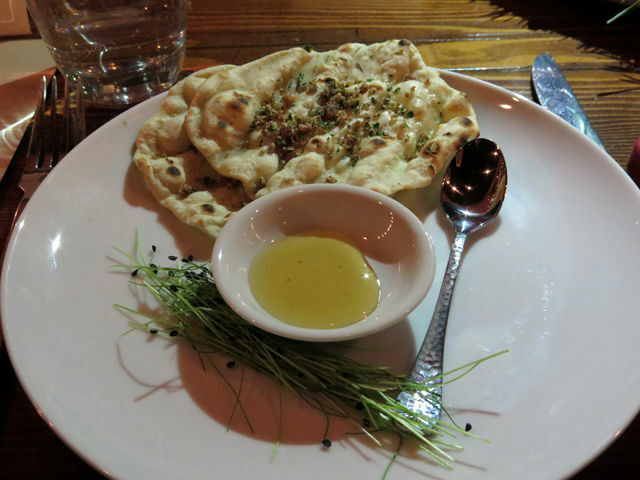 Naan, fermented honey, and onion seedlings. 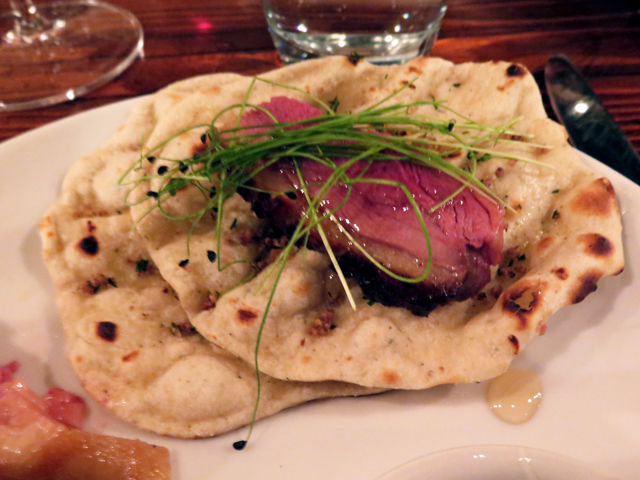 Three – Aylesbury duck, naan, fermented honey, and crackling. As you might guess, this dish provided a source for the duck that I later used to make stock at home. More on that process later. This course arrived in two parts. Each guest received a plate that contained naan topped with crackling, or crisp duck skin converted into a garnish, needle-thin onion seedlings with the black seed still attached, and a shallow dish of honey that had been fermented for a month. Each table with a group of four diners received a plate of roast Alyesbury duck surrounded by a wreath of fir (?) tree clippings that had been lightly charred. A waft of pine-scented smoke drifted across the table as the dish arrived. The breast meat had been pre-sliced and arranged in place along the duck’s breastbone. The presentation was thoughtful and elegant, a fine and subtle bit of showmanship. The idea was to tuck a piece or two of duck into the naan with a dab of honey and onion shoots. The dish was fun, interactive finger food. 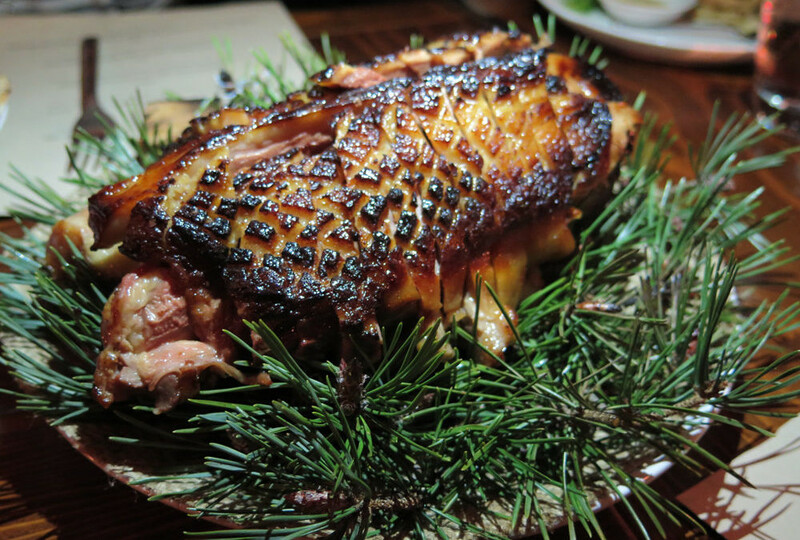 Smartly, the roasted meatiness of the duck was front and center rather than being upstaged by bold seasoning or sauces. Four – Beet and Potatoes with beets aged in beef fat, beef cheek, yeast. The chefs’ idea for this course was to make a vegetable the star of the dish, a prudent choice and welcome juxtaposition after the preceding course. Aging the beet in beef fat did impart some meaty flavor to the root vegetable. A small portion of tender pulled beef cheek complemented the beet. A creamy dab of whitish sauce (can’t recall what it was) with yeast didn’t really register. That might have also been due to the servings of four wines, a cocktail at the beginning of the dinner, and a couple of savory mocktails between courses that were irresistible. 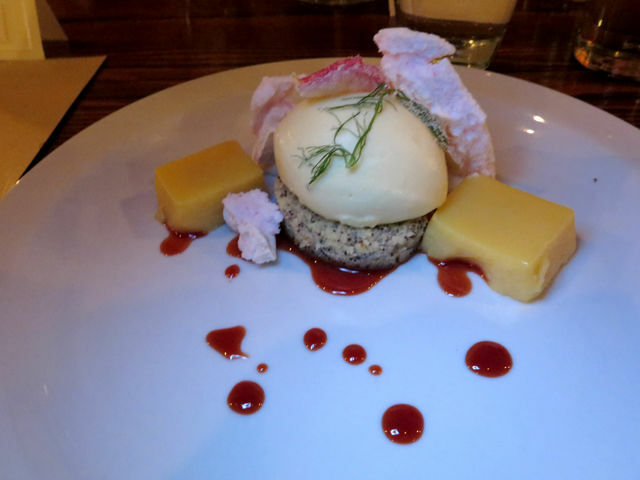 Five – Poppy seed cake, fennel panna cotta, grapefruit olive oil ice cream, rose meringue, sugared rose petals. This dessert, prepared by Pastry Chef Tasha Goellner (Nick’s sister) with support from Caitlin Hotzel (? ), capped off the meal with a fanciful array of winter citrus, light savory accents, floral suggestion of warmer days ahead, and creamy texture. Needless to say, the meal was a fine display of talent by the chefs, hosts and servers. I didn’t go into the specific wine pairings selected for each course for the sake of space. Each wine was a well-chosen complement to the dish. I am eager to see what other dishes appear at future pop-up dinners and, in time, witness the ascent of The Antler Room to a full-blown restaurant in Kansas City. 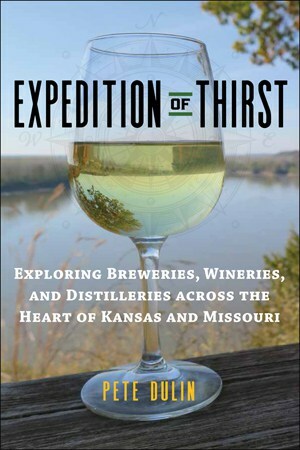 Similarly, I was impressed by the team behind Rooster and the Hen and will keep tabs on their progress in St. Louis. After course three, the remainder of the duck carcass was about to be removed from my table. I couldn’t resist asking if one could be reserved for me to take home. That is, if the chefs were willing to part with one. Yes, I’m that guy that prefers to not let food go to waste, especially a fine ingredient such as Aylesbury duck. I didn’t know anything about the breed, but knew that it would make fine stock for later use. Kindly, Tara Gallina of Rooster and the Hen brought a thoroughly plastic-wrapped box containing the duck before night’s end. Score. I don’t regularly ask for “scraps” or a doggie bag of things like a duck carcass to take home. Weird as it might sound, it’s the frugal cook’s instinct in me to find a good use for such ingredients. I learned how to get the most out of stock ingredients like pork neck bones, vegetable scraps, and so forth from growing up in a kitchen at home and learning how to fend for myself, both as an undergraduate in college and during MFA studies in Boston, where I had to make my food budget stretch. Homegrown cooking methods were also reinforced by briefly cooking and learning basic French techniques at Le Fou Frog years ago. Also, without getting too high-minded about it, using the remainders to produce a stock or sauce is a way to honor the value of the animal that provides sustenance. Tonight I brought out the duck which was mostly bone with bits of mid-rare meat and succulent fatty skin. After stripping away what meat I could with a paring knife, I plopped everything in a stockpot of hot water seasoned with salt and pepper. I’m undecided about what exactly I will do with the duck stock. I added some lemongrass stalks and fresh-squeezed juice from clementines to infuse a citrusy aroma and flavor. I let the stock reduce and render the fat until the stock turned a golden yellow tint. Tomorrow, I might buy some duck from the Asian market down the street to prepare a dish. Duck ravioli with scallions and a reduction of ginger-citrus broth comes to mind. Or maybe I’ll go in a different direction. Cooking still inspires a magical feeling of alchemy for me, even though I don’t always come up with something magic. After a fine five-course meal, I’m in awe over what chefs like Nick Goellner and Michael Gallina created (but not surprised by their talent). I will never cook on a par with chefs in this city that have dedicated thousands of hours over years learning their craft and understanding ingredients. As a profession, I decided long ago that would not be my path. Yet, the craving to cook and make something out of nothing, like pulling words from ether, imagination and firsthand experiences to shape them into a story, still propels me to work with ingredients and tools at hand and see what happens.